Deputy Commissioner Tony Wood will succeed Dr. Tom Kimbrell as Arkansas Commissioner of Education, beginning July 1st. Gov. Mike Beebe recommended Wood for the position, and the State Board of Education unanimously approved this change at its meeting on June 12. Wood has had a long and distinguished career in education. Wood started his career as an educator as a chemistry and biology teacher in the Beedeville School District and then taught math and chemistry at Judsonia. He later became principal and then superintendent of the Kensett School District, where he worked for 14 years. 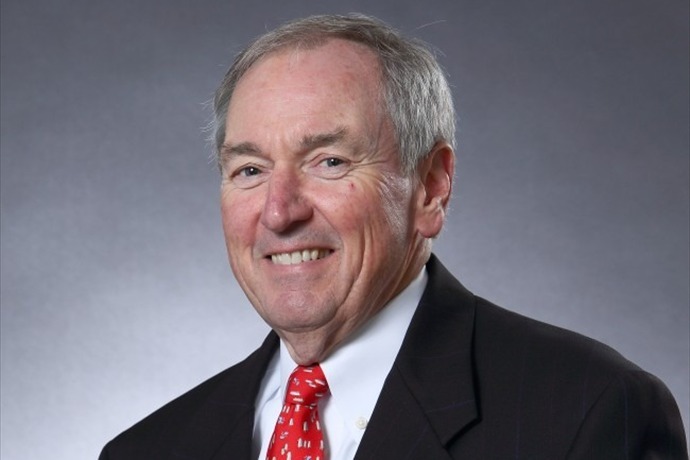 Wood also served as the deputy superintendent for the Little Rock School District and served as superintendent at Searcy for 18 years until his retirement in 2010. Dr. Kimbrell lured Wood out of retirement and appointed him Deputy Commissioner in August 2010. Since that time, Tony Wood has served as Kimbrell’s primary policy adviser; as a result, the transition should be quite smooth. Wood has a Bachelor of Science and a Master of Science in Education from Harding University at Searcy and an administrator certification from the University of Arkansas at Little Rock. We at the OEP welcome Tony Wood and look forward to the next chapter in Arkansas educational leadership!